Jacob Markstrom’s season has come to an end, as the Swedish netminder told reporters on Thursday that he will have surgery on his knee. Markstrom has been out of the lineup since February 26 when he injured his knee at the normally low key SuperSkills event. No, he did not injure it during the chariot race, as some people speculated at the time. 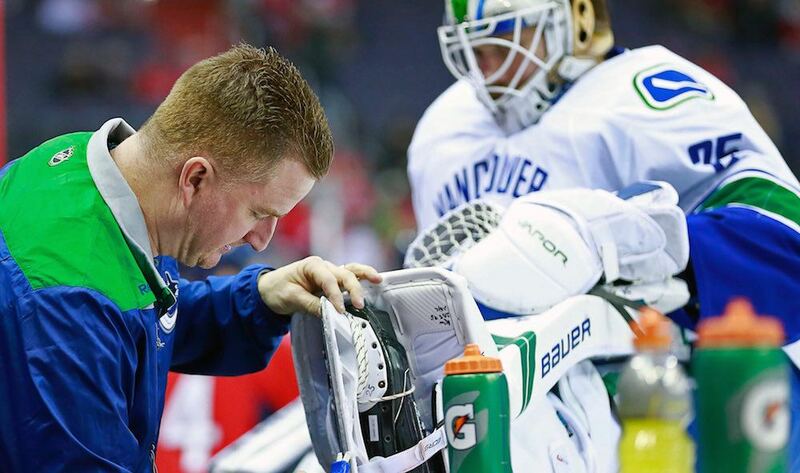 Markstrom injured his knee during the breakaway relay, causing Ryan Miller to start 12 of the last 15 games. This was a bit of a lost season for the 6-foot-8 goaltender. After posting career-high numbers and earning a three-year contract extension last season, many felt that Markstrom would challenge for the starting job this year. After all, Markstrom is nearly 10 years younger than Ryan Miller, and was coming off an impressive showing at the World Cup in September where he backstopped Sweden to a win over Russia. Head coach Willie Desjardins favoured going with Miller once again this season – Miller rewarded him by outplaying Markstrom – meaning the 27-year-old will have to wait at least another year before proving he can be a #1 goalie. Will that be next season? We’ll have to wait and see, because we don’t know who his goaltending partner will be yet. Markstrom’s new contract carries a $3.667 cap hit, which suggests he should get a look. The Canucks could choose to bring back Miller, who is currently unsigned for next season, or find one of the many younger free agent goaltenders that will be available. 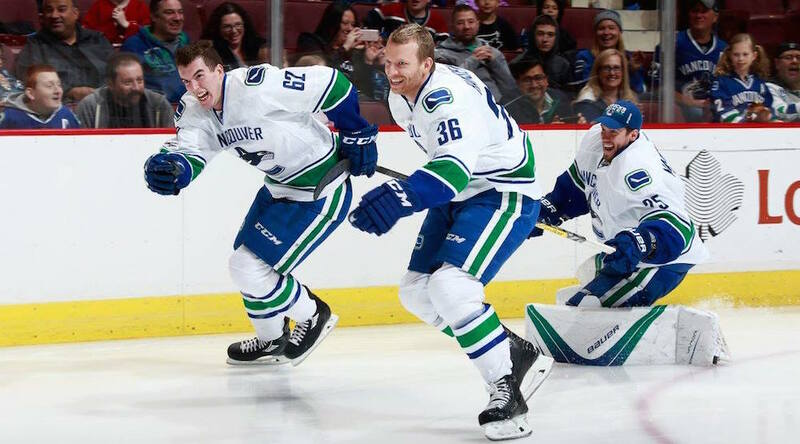 Best case scenario for the Canucks is to bring in another young-ish goalie to compete for time with Markstrom, with the team riding the hot hand.